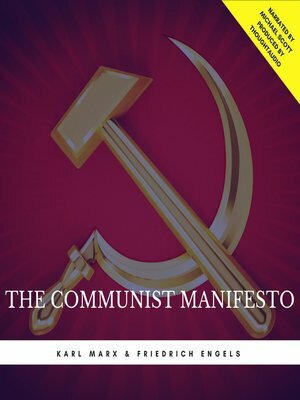 The Communist Manifesto was first published on February 21, 1848, and is one of the world's most influential political tracts. Commissioned by the Communist League and written by communist theorists Karl Marx and Friedrich Engels, it laid out the League's purposes and program. The Manifesto suggested a course of action for a proletarian revolution to overthrow capitalism and, eventually, to bring about a classless society.